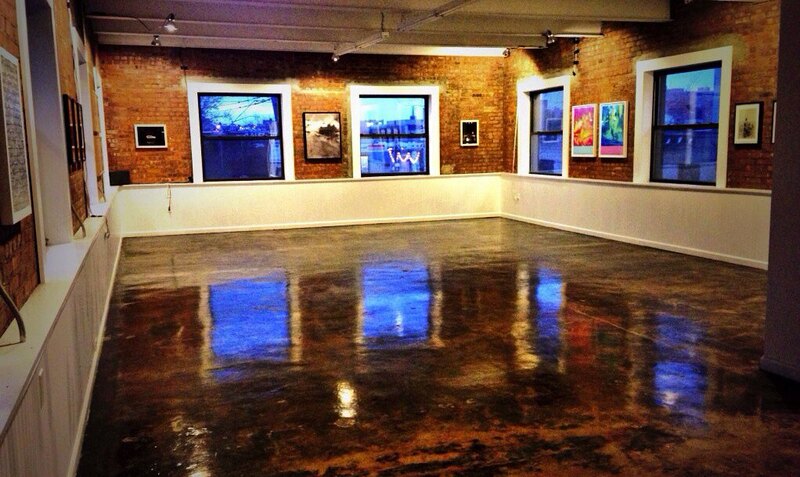 After less than two years in the neighborhood, local art gallery Sugarlift has announced it will be moving from 200 Morgan Ave to the NoMad area of Manhattan. It might surprise some that a gallery that champions Brooklyn-based artists, and more specifically Bushwick-based artists, is leaving, but Sugarlift's founder Wright Harvey tells Bushwick Daily that the artists the gallery represents were at the forefront of his thinking in the decision to move. Stay tuned for additional details about Sugarlift's new address!